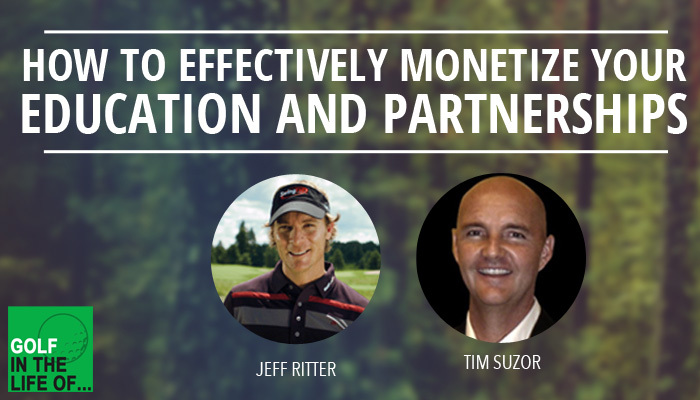 Jeff Ritter and Tim Suzor bring some amazing business mindset wisdom that every golf instructor, academy owner, and coach need to think about in their business. Do you use your name or a different brand when building your business? Tim and Jeff talk all about this as they have a very specific opinion and reasons on what they’ve found to be the best. Make sure to check out what Jeff is doing with his brandMake the Turn. What if the thing that is missing in the marketplace will make you miserable? Why not do what you’ll love and be able to be passionate about over the long term. 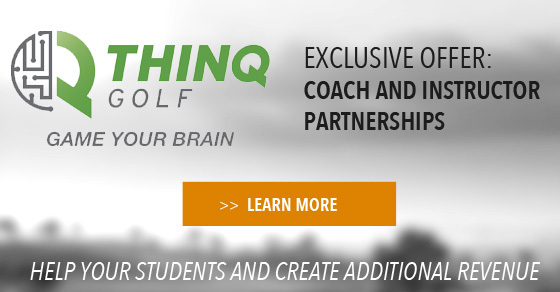 Make sure to click on the link below, fill out the form, and talk with the guys over at THINQ. I highly recommend it! 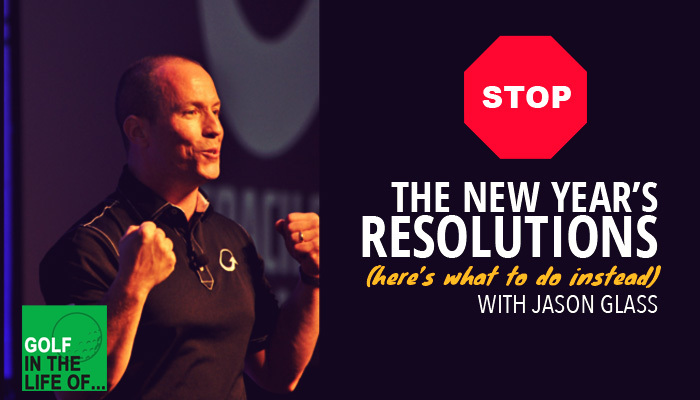 Jeff and Tim share some specific actions you can start this week to put yourself out there and start your journey to growth. #1 – Get on Periscope and do a session that is broadcasted out to as many people as possible. Work on your public speaking and presenting skills. #2 – Find a mentor to help you identify your strengths and weaknesses. #3 – Start writing in a journal and create a vision board. Around the 42 minute mark Tim Suzor shares how you can create a workshop that will get people interested in your programs and create large amounts of revenue in a short amount of time. We talked about this in the Building your Audience series, and Tim brings a really practical example for you to get ideas from. Tim Suzor is a Class A PGA Golf Professional who is trained and certified across a wide spectrum of mental and physical disciplines. 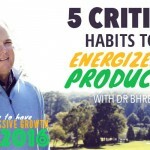 His ability to improve a player’s total golf performance is due, in large part, to his knowledge of bio-mechanics, biofeedback, neuroscience, 3D-motion analysis, and fitness training. Voted one of America’s Top Instructors, Tim’s players have won at every level including the PGA, LPGA, and European Tours and NCAA Division 1. 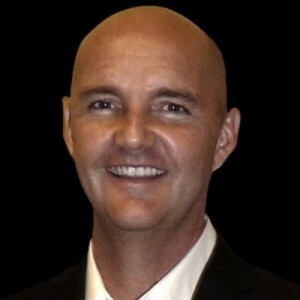 Jeff Ritter is the CEO/Founder of MTT Performance. 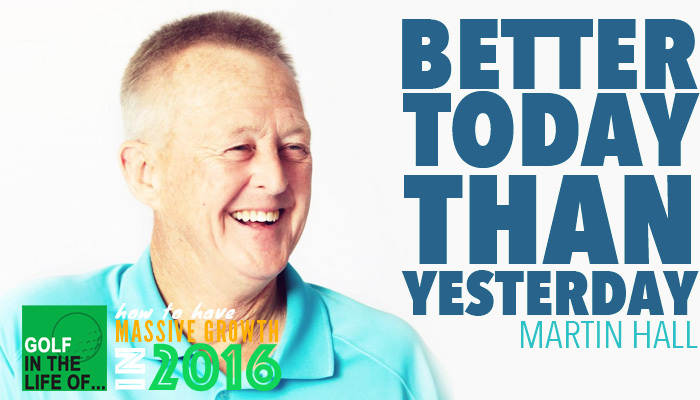 An accomplished coach, author and motivational speaker, Jeff is known for his unique approach to teaching the game. He credits his passion for inspiration, body health and “mental flexibility” for the reputation that has set him apart as a purveyor of not only playing well but living well. A consistent presence in the world of golf media, Jeff’s articles appear in Golf Digest Magazine, Golf Tips Magazine, Golf Punk Magazine in the United Kingdom and POP Golf Mexico. He has also been seen and heard on ESPN, FOX Sports, FOX Sports Radio, Sirius XM Radio and The Golf Channel. 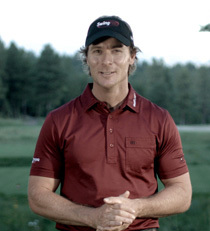 In 2014 he created and produced the MTT Weekly Challenge Series which can be seen on Golf Digest TV. Listen to Jeff on a previous episode of Golf in the Life of here.